By MTU Onsite Energy Office in SINGAPORE. Tide Power provide technical support to help assure the long life of Tide Power generator sets. 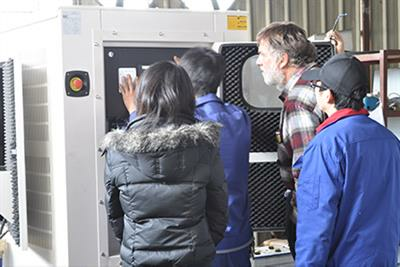 The training to our distributors and customers the knowledge needed to use and maintain our generating sets are provided. By Tide Power Technology Co., Ltd. Office in Singapore, SINGAPORE. In association with The Energy Exchange, Clarion Training provides learning and development solutions specific to the Energy Industry. We recognise the energy sector has its own unique challenges, and whilst the skills are transferable, in order to achieve high performance you need to understand and apply them in the context of the sector. By The Energy Exchange Office in Singapore, SINGAPORE. By Eijkelkamp Soil & Water Distributor in SINGAPORE. 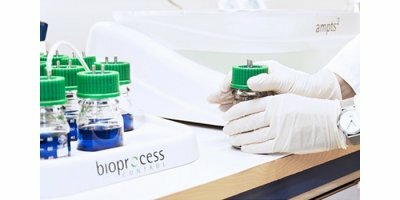 By Bioprocess Control Sweden AB Distributor in Singapore, SINGAPORE.